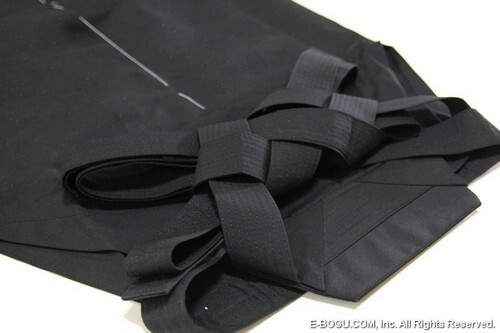 Hakama Specially designed for Aikido. Soft Koshiita, and longer waist bands for better comfort. Kendo Hakama to strengthen the bands. Longer sides to create a beautiful line when standing up. Order was placed and delivered far faster than I imagined. The team at ebogu did an excellent job. The rep I was communicating with was professional and a great help. Communication is great. I accidentally ordered an item with engraving and when I received an email asking me what I wanted it to say I was worried. I sent them back a message letting them know that I hadn't meant to order that and they were so quick to respond and they were so understanding. I even received a refund on that expense. I will always use them for my son's Aikido needs!